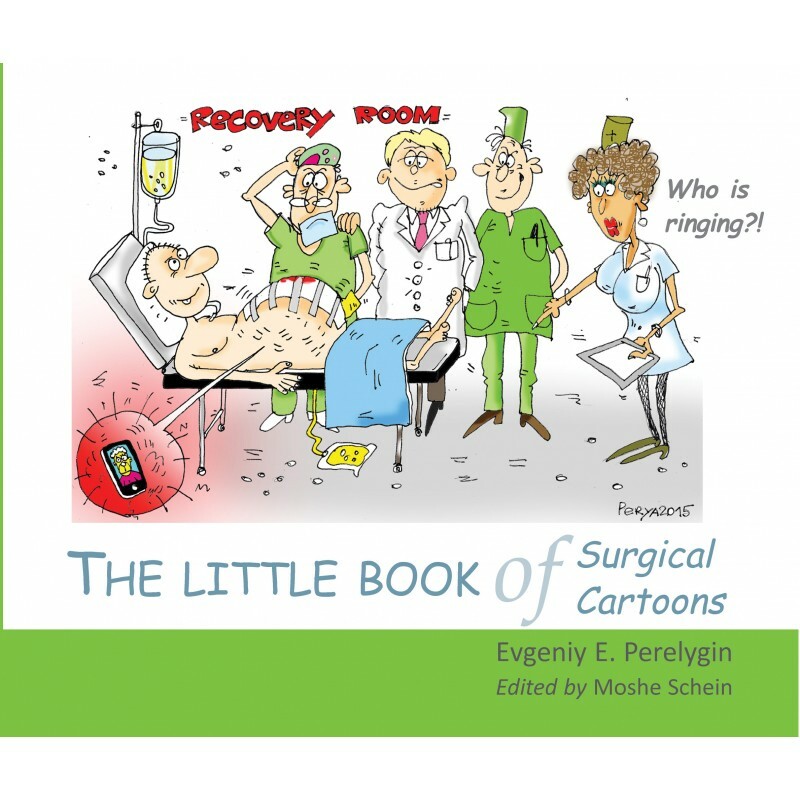 In each of these cartoons lurks the kernel of a basic surgical truth. This truth has been blown up, distorted, and exaggerated, but remains at the heart of the picture. Each picture has a legend describing the situation, which is followed by an aphorism, quote, or comment. 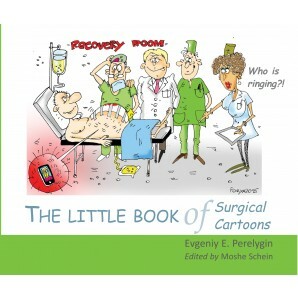 This book is essentially for surgical eyes — they are all cutting edge, and will have the reader in stitches. Readers may also wish to use the images to enliven PowerPoint lectures! 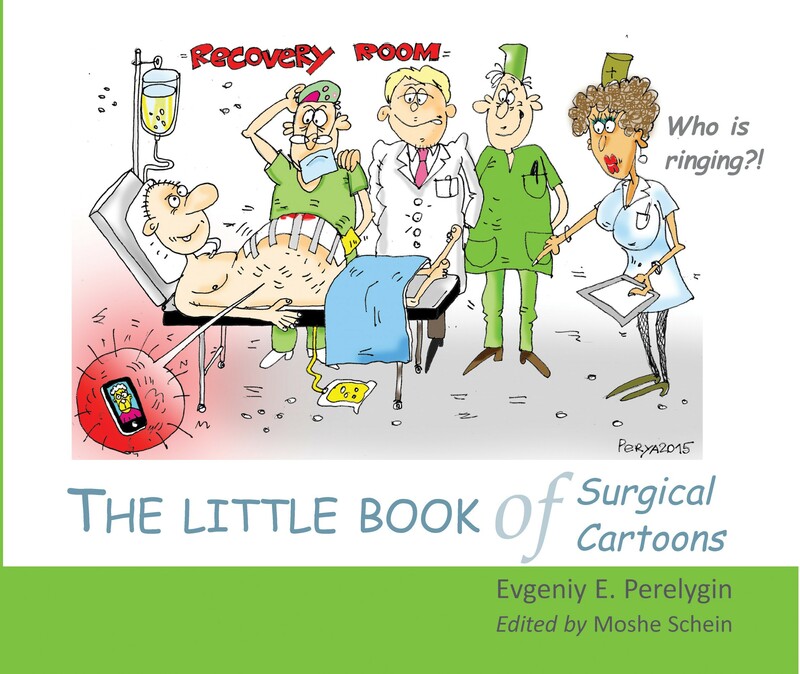 The Editor, Moshe Schein, is a surgeon, and author of many publications, some of which have contributed cartoons and comments to this book.